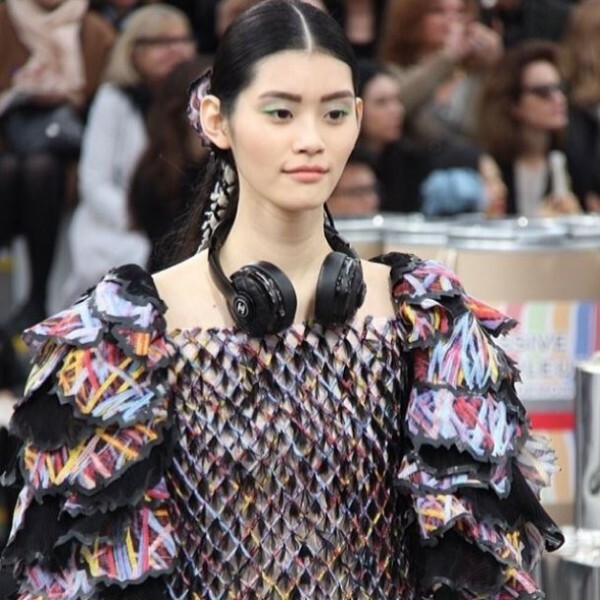 Chanel has teamed up with Monster to create an awesomely fabulous pair of headphones. 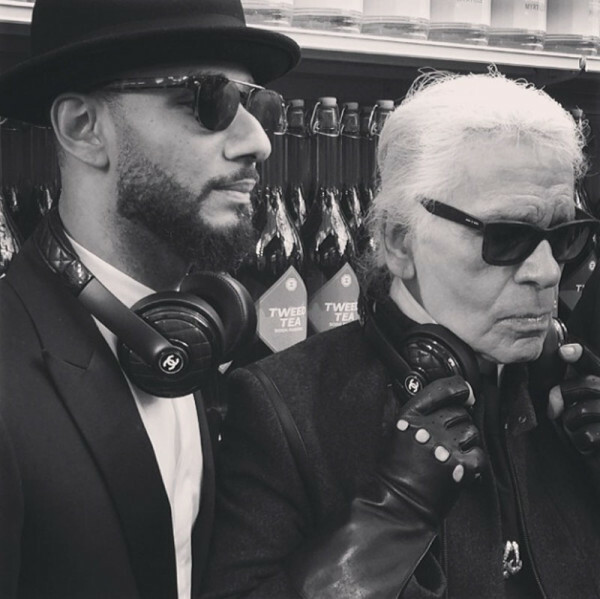 The collaboration headphones were seen on Karl Lagerfeld and Swizz beats at the Chanel Autumn Winter 2014 Runway show. 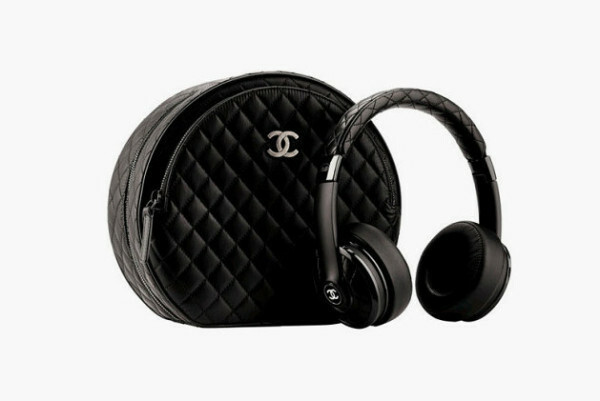 They have a quilted leather headband and are adorned with Chanel’s signature interlocking C’s. The cherry on the cake is the matching carry case in matelassé finish. The price and release date of the headphones are yet to be released. Watch this space for more details!